Kenneth Chadwell is the Managing Partner of the Firm. Mr. Chadwell focuses primarily on a broad range of real estate transactions including finance, acquisitions, and dispositions across numerous asset types including residential developments, multi-family, industrial and retail assets. In addition, Mr. Chadwell has significant experience in transactions involving timber and natural resources and serves as regional counsel to timber, land management and natural resource companies throughout the southeast. His clients include private equity groups, individual investors, developers, family offices, property owners associations, and other real estate companies. Mr. Chadwell also represents banks and financial institutions with regard to compliance, lending, underwriting and other issues. Additionally, he has represented municipalities and utilities and has experience with utility acquisitions and mergers. Mr. Chadwell currently serves as a Director for Highland Federal Savings and Loan Association. He serves as municipal attorney and counsel for local municipalities and utilities. 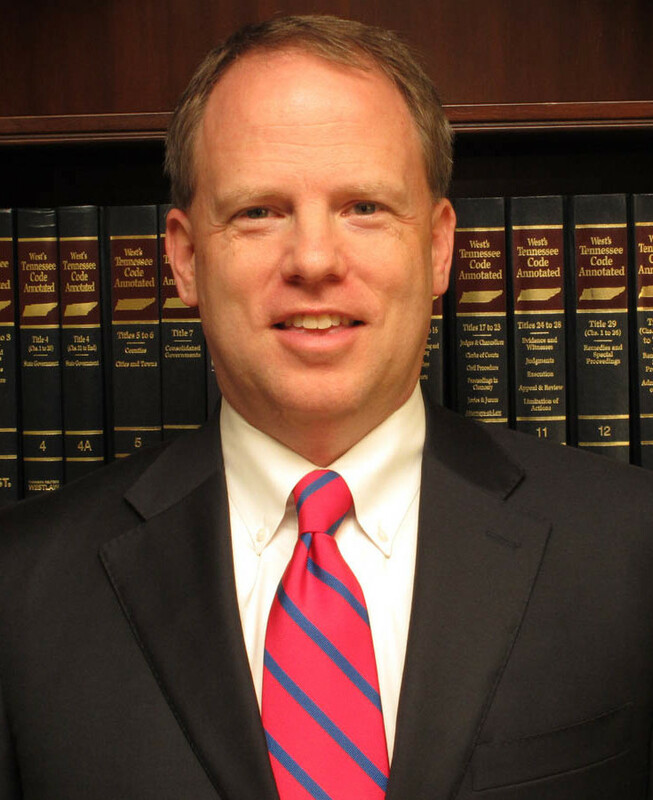 Mr. Chadwell is a member of the American Bar Association, and Tennessee Bar Association and of the real estate sections of each. Advised aggregate producers in the restructuring of asset holding companies.